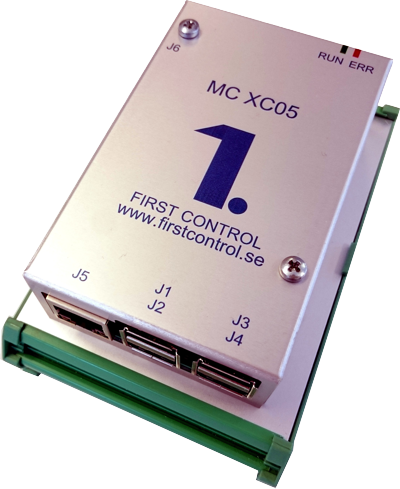 The new control system XC05ix – With Self-tuning control and MODELICA process simulation. The XC05 control system is an intelligent IoT unit where we have integrated several disciplines used by engineers and researchers into a small compact box. MicroController XC units have the functional power of a large system despite its compact size. Each unit contains all the software and hardware you need for a control task, including First Control’s awarded adaptive regulators. The self-tuning controller reduces mould level deviations with as much as 50-75% compared to conventional PID control. First Control has developed a complete DCS system for energy production. A full-scale installation has been done at Jönköping Energy in the middle of Sweden. Experience from several installations shows that the self-tuning regulator reduces the thickness deviations by 50-75% compared to conventional thickness control. Experience from a large number of installations shows clearly that First Control’s self-tuning regulators is superior to PID regulators. 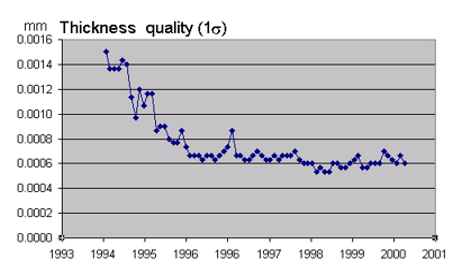 The improved control accuracy will in the end result in better production and less production waste. 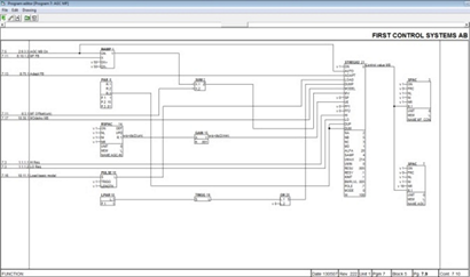 First Control presents a new graphical tool FirstGraph for programming MicroController XC systems which goes beyond everything you can find on the market. 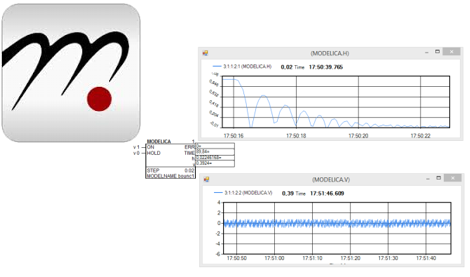 The tool gives you complete control of your application and will reduce the engineering time heavily. Running the process model in real-time environment directly in the control system is a much more realistic approach than using off-line simulation and will also save you a lot of engineering time. More information about First Control’s products and services. Do you want to be a partner to First Control ? First Control’s products will add features that other systems do not have, which will strengthen your own position on the market.